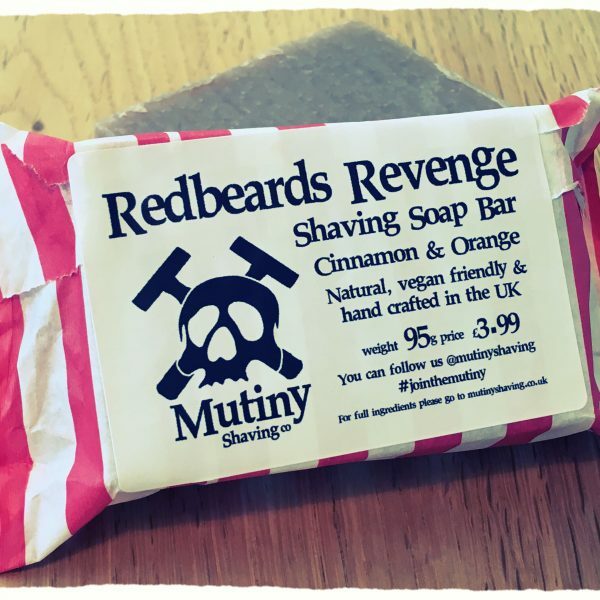 Handmade using the traditional cold process and made entirely from 100% natural ingredients. 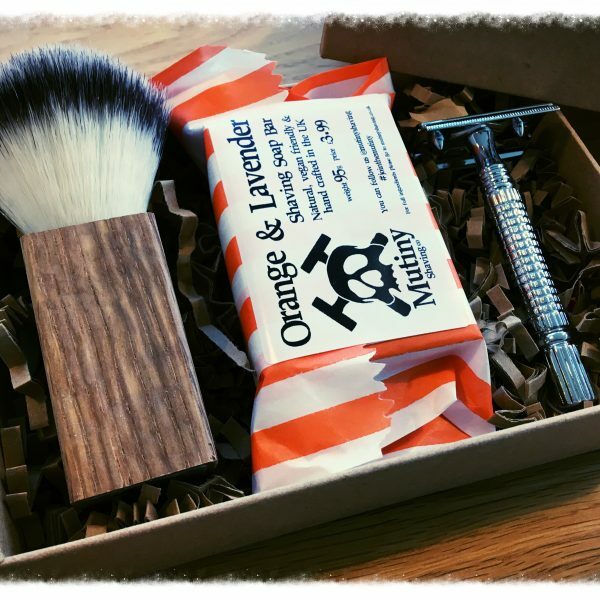 Lathers up and smells beautiful, with a citrus scent & soothing lavender adding a smooth moisturising, cushioned layer for your shave. 100% natural, not tested on animals, no Parabens, no SLS, only natural, ethical ingredients. Each soap is hand cut so may differ slightly in shape. 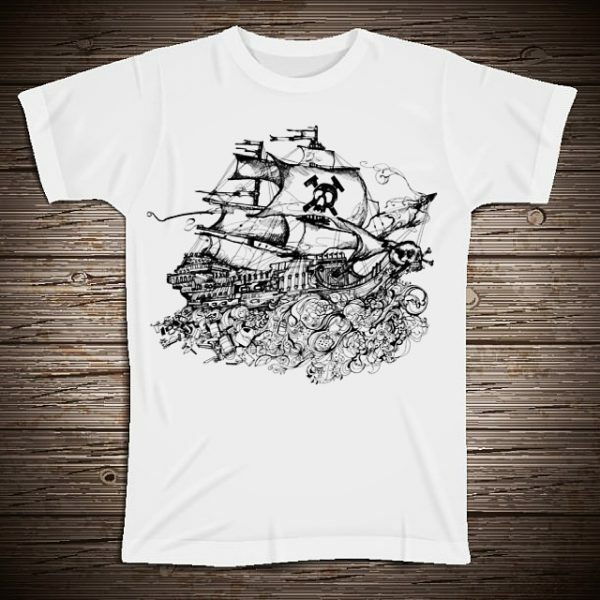 Packaged in 100% recyclable paper. 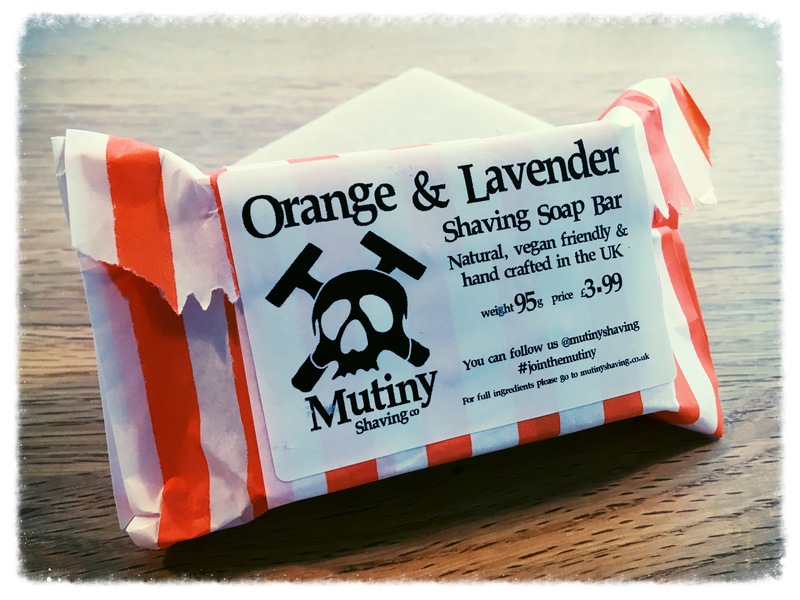 Our Shave/Face Soap is a Vegan friendly, 100% natural, dual-purpose, high-performance shaving and facial cleansing bar. 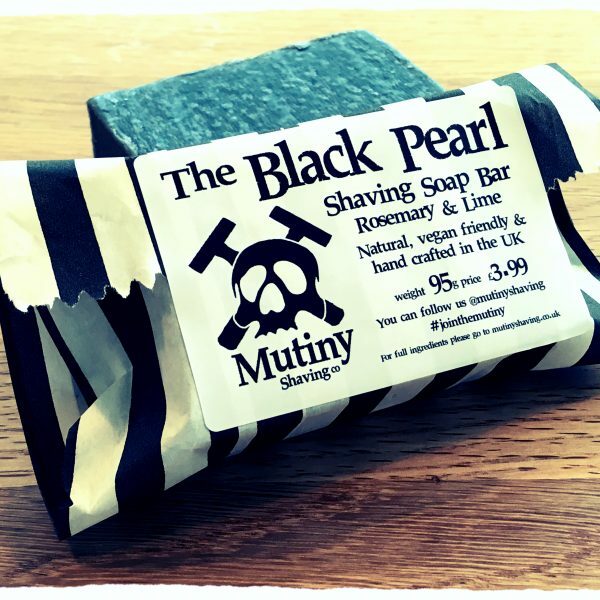 As a daily facial soap: Use in shower or bath to rid your face of dirt and toxins. Simply work into a lather with warm water and massage onto wet face, rinse clean. 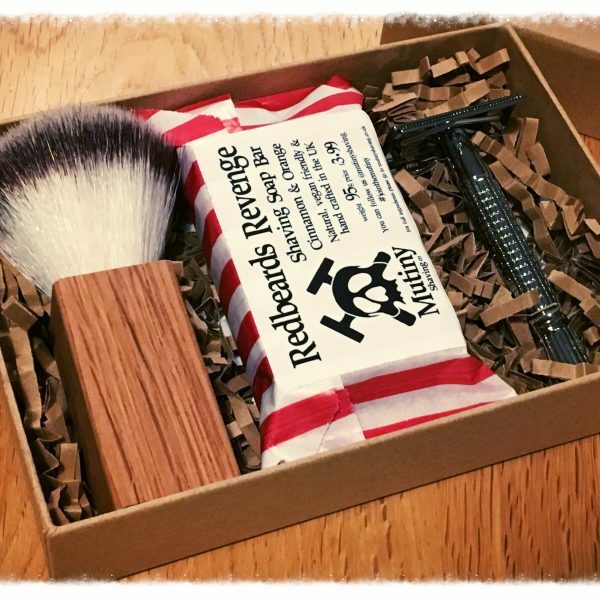 For traditional wet shaving: Use a wet shave brush or hands, work into a rich lather with warm water and apply to facial stubble. 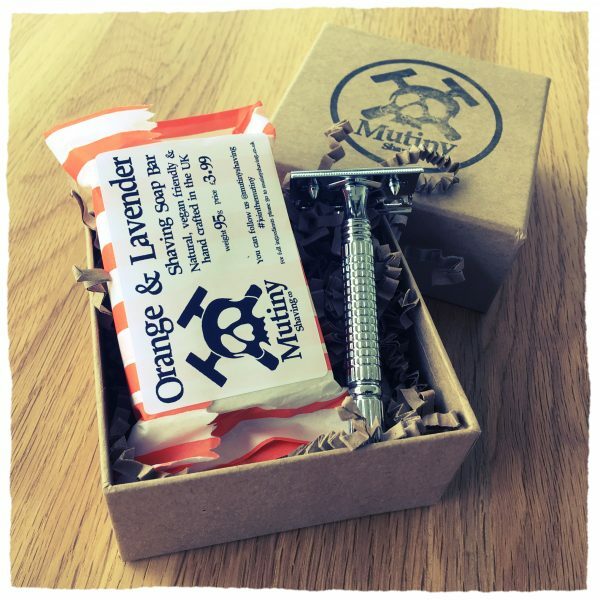 Proceed to shave with DE safety razor a close, smooth, clean and moisturising shave. Ingredients: Sodium cocoate, Sodium olivate, Aqua, Sodium, castorate, Kaolin (clay), Citrus sinensis (orange) essential oil contains limonene, Aloe barbadensis (aloe vera) leaf juice, Lavandula angustifolia (lavender) essential oil contains linalool, limonene, geranial.